Learn about the ankle joint, common injuries, and how to recover from them. 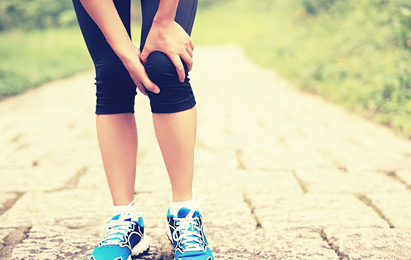 Learn about the knee joint, common injuries, and how to recover from them. Learn about the shoulder joint, common injuries, and how to recover from them. Learn about the back joint, common injuries, and how to recover from them. Learn about the elbow joint, common injuries, and how to recover from them. Learn about wrist and thumb pain, common injuries, and how to treat and recover from them.